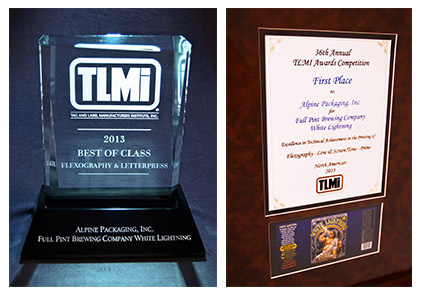 Alpine Packaging creates unique, high quality custom food packaging to ensure the success of your food product. 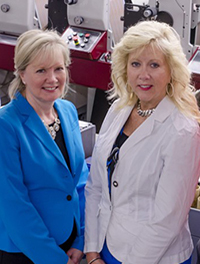 With over 40 years of experience designing and producing custom food labels and packaging, we have developed a streamlined process and invested in the highest-quality platemaking technology to increase value and efficiency for our clients. 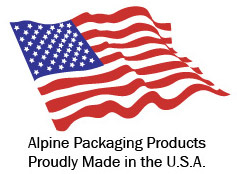 Alpine supplies custom food packaging to small and mid-size food manufacturers throughout the United States and even works with a number of international clients. 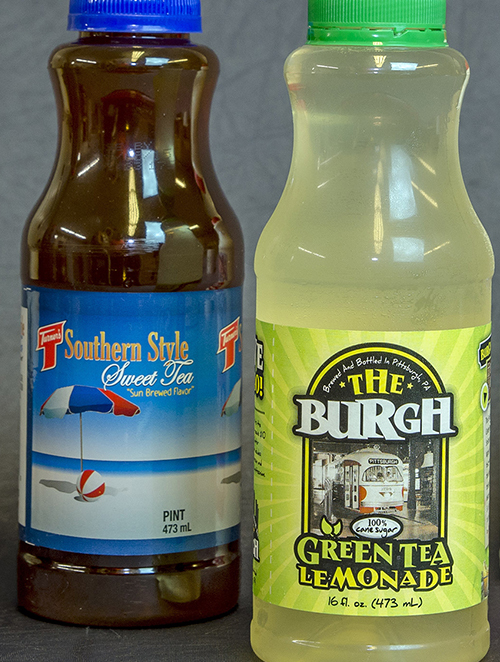 Based in Southwestern Pennsylvania, we believe that custom food labels and custom food packaging presents a special opportunity for manufacturers to design directly for their desired audience. 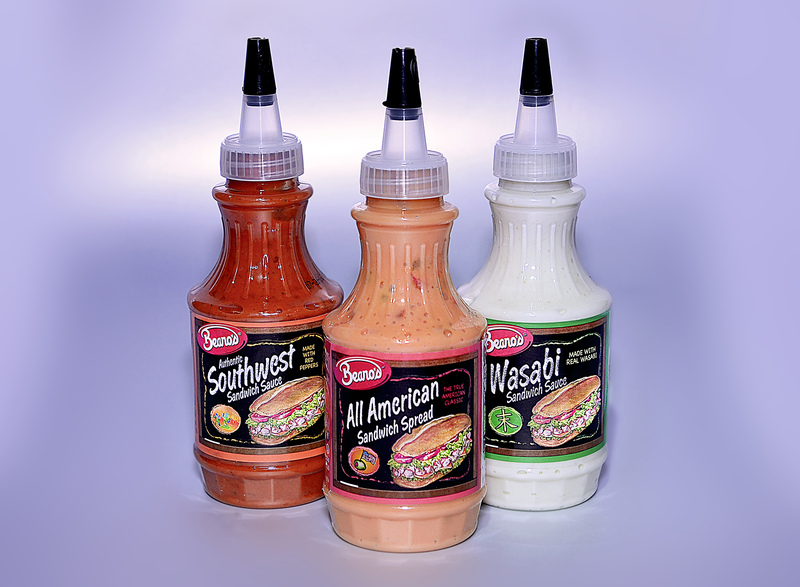 Whether you need clear polyethylene bags for food, custom printed food bags, or you want to impress customers with custom-designed pressure sensitive labels for plastic packaging, Alpine has the expertise to meet all of your needs. 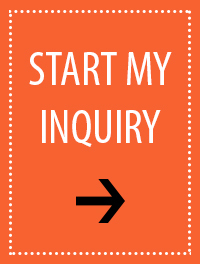 Meet with our in-house graphic designers to bring your vision to life. With our high-end MAC systems, Alpine prepares high-resolution proofs of your custom food packaging and custom labels with a turn-around time of only one hour. 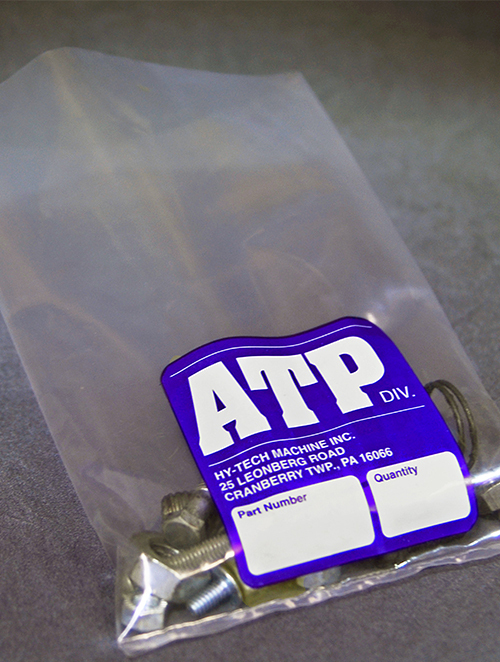 Our FDA approved polyethylene bags are perfect for your food packaging. Try our custom printed poly bread bags, which can feature your logo on a clear plastic bag. 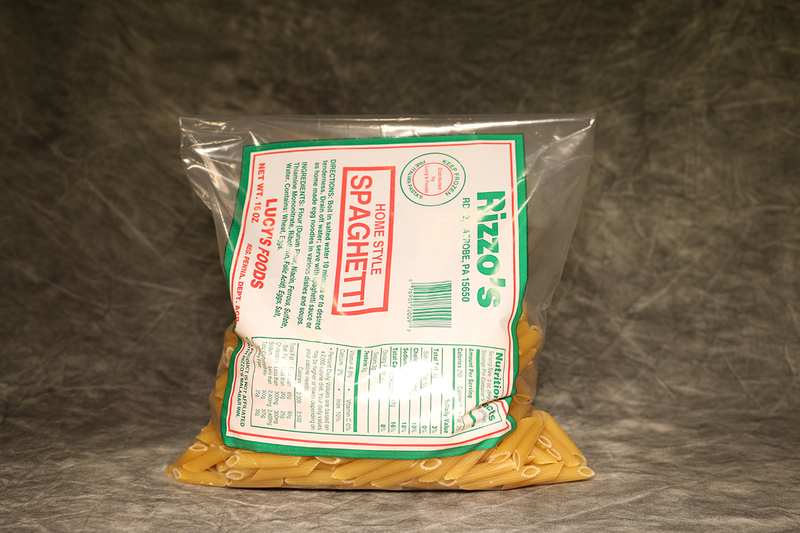 Our heavy duty pasta bags withstand friction and handling to keep your pasta products safe. Even if your food requires safe handling instructions, must withstand freezing temperatures, or just needs to look great on the shelf, Alpine has the custom poly bag solution for you. 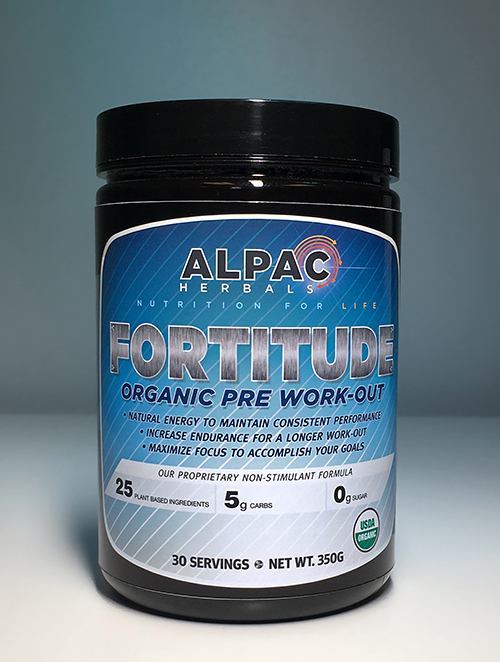 Alpine’s label engineers go above and beyond for our clients to ensure that our custom food labels exceed your expectations in their quality and reliability. 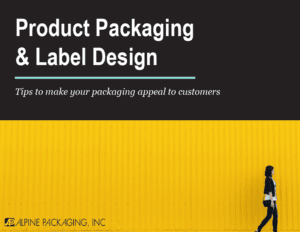 Our professionals routinely research the latest in label technology and materials to provide the most up-to-date custom food labels and custom food packaging available in the industry.